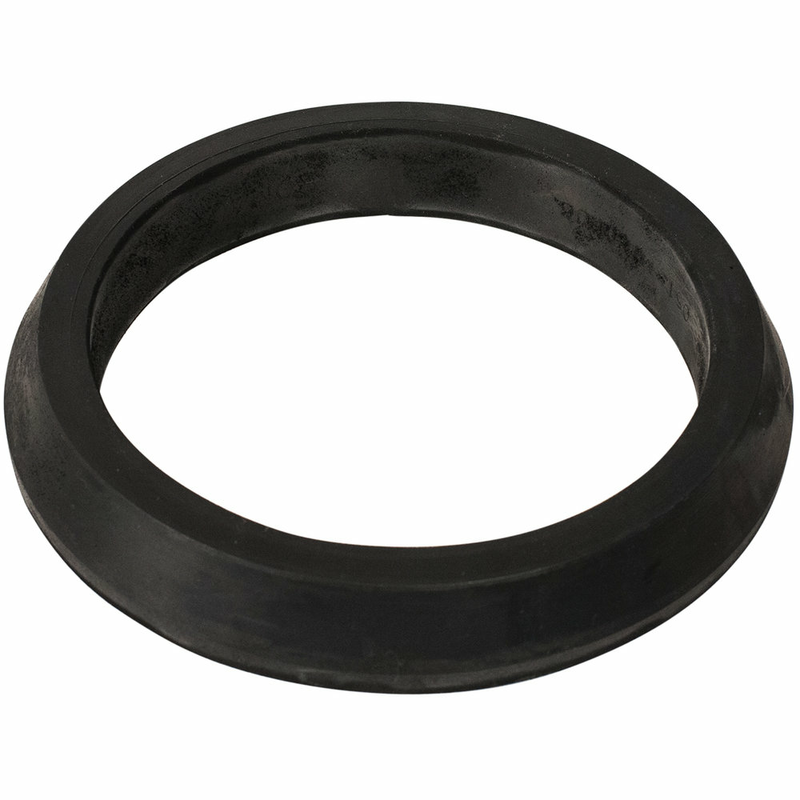 Romac style LCT personnel access hatch (manhole) adapter gasket. USE Designed to be used on PVC sewer pipe with grouting into a concrete manhole wall. GASKET The "LCT" gasket is made of Styrene Butadiene Rubber (SBR). SBR is the most common synthetic and or natural rubber and is the standard used in the water and wastewater service.